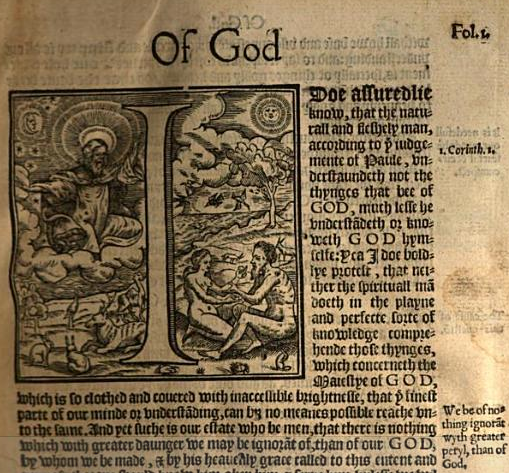 The metaphor of God as a sphere was bequeathed to English theologians of the 17th century both by the Liber XXIV Philosophorum itself and by Medieval authors who quoted from it. Nicholas of Cusa was one Late Medieval author who made use of this phrase. In his De Docta Ignorantia I.23, Cusa argues that the metaphor of an infinite sphere is appropriate to describe the existence of God (Sicut sphaera infinita est penitus in actu et simplicissima, ita maximum est penitus in actu simplicissime). English theologians, like Cusa, found this metaphor to be quite useful. Joseph Hall, for example, states in a sermon, “O God, thou art an intelligible sphere, whose centre is everywhere, whose circumference is nowhere but in thyself.” Another Puritan, Peter Sterry, states, “God is that Sacred Circle of All-Being, of Infinitness, of Eternity, whose Center is everywhere, in the smallest Point of Things; whose Circumference is no where bounded” (The Appearance of God to man… London, 1710, p. 300). 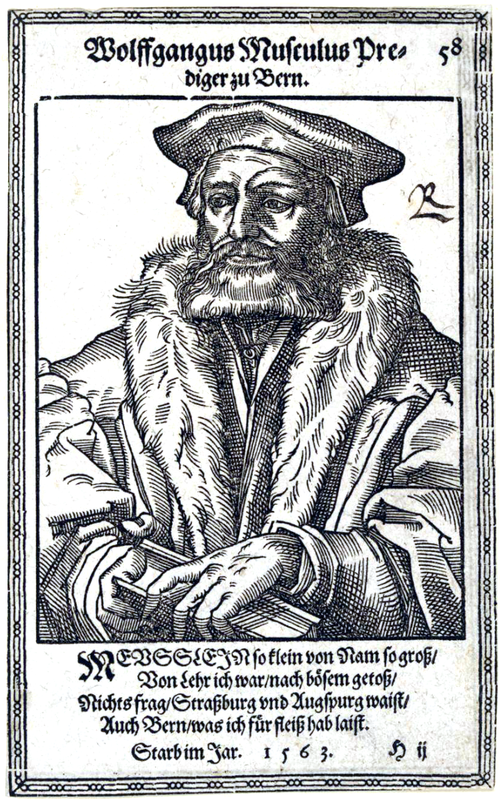 There is no record or evidence of the Liber XXIV Philosophorum before the Medieval period. Swinnock, like his European predecessors would have thought that the book was composed by the famed Hermes Tristmegistus. Modern historians reject that claim, yet they are divided over the exact lineage of the book. Some argue that it was composed in Antiquity from various quotations taken from Aristotle, Plotinus, Proclus and others. Kurt Flasch, however, argues that there is little evidence for this composition in the text itself. No matter the date of composition, the author of the book was clearly influenced by Aristotle and later Neoplatonic authors. From the Liber XXIV Philosophorum, then, comes the idea of God as an infinite sphere, an idea that would fascinate Late Medieval authors as well as Puritans and also those early modern authors who would seek to wed theology to mathematics. There is no doubt that Peter Sterry (†1672) was both a Puritan and a Platonist. He was a devotee of Jesus and Plato, but only insofar as the latter agreed with and prepared one for the teachings of (and union with) the former. In a letter that he wrote to his son Peter (junior), Sterry combines the myth of the soul’s journey to absolute Beauty in the Phaedrus with the Christian doctrine of faith as a quasi-intellectual vision of Jesus within the soul in order to encourage his son to turn from his devotion to earthly passions and turn to Jesus. In this regard, Sterry appears as Socrates guiding his son to Beauty in Jesus by means of his influence and letters. For Schegk, the plastic nature produces all except the human soul, which, endowed with angelic essence, has only the Creator God as its maker. The human soul, or more precisely, the intellect cannot be generated through seminal propagation since it is something “born before” (progenes) Nature. It should be created by what precedes it. That is the Creator God. ~ Hiro Hirai, “The Invisible Hand of God in Seeds: Jacob Schegk’s Theory of Plastic Faculty,” Early Science and Medicine 12 (2007), 401, 402. 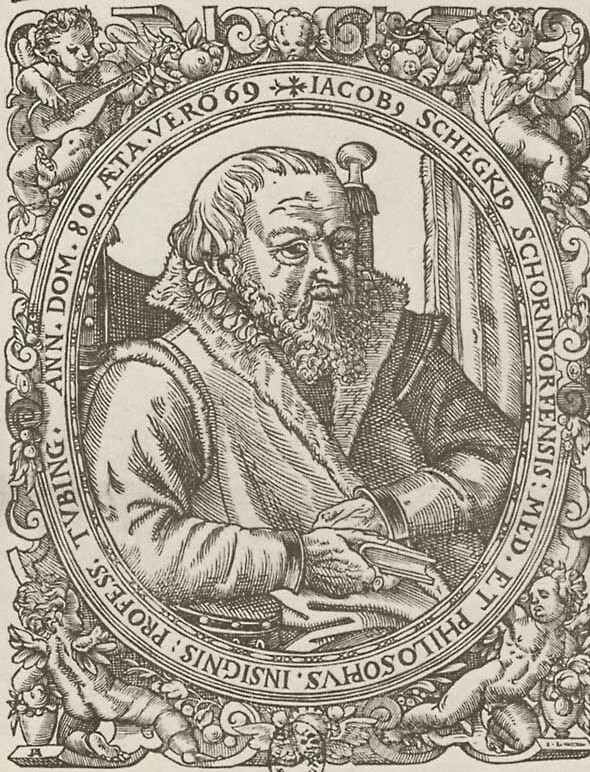 According to Hirai, Schegk’s De plastica seminis facultate (Strasburg, 1580) was the first Renaissance work to use the phrase “plastic faculty.” The idea of the plastic power went on to become a staple in 17th century works of medicinal science and natural philosophy. Perhaps its most important exponent was Ralph Cudworth, who used the concept of the “plastic nature” as an integral part of this enterprise to wed Platonism and atomism and whose use of the phrase would be influential for G.W. Leibniz.